Don't tell me they're always this energetic. A yoga practice is a friend for life, and like any lifelong friend, it’s bound to change. In some ways, that can look like doing less. I’d like to argue that there are powerful poses, reclining hero for one, that can deepen as we age. Perhaps, in your 90s, or possibly your 60s, you will no longer feel that vigorous rounds of sun salutations are right for you. But really, when will you not be able to lie down on the floor, given the appropriate propping behind your back? 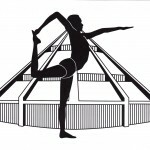 And might you not, over time, deepen your understanding enough to be, as Iyengar says, “in the pose, beyond the pose”? Reclining hero rests the mind and the belly, opens the chest, brings blood pressure to normal, stretches the front thighs and rests the legs. You can do it right after a large meal. It relieves cramps, both menstrual and gastric. But for those who love the pose, and I count myself among them, the sensation is its own reward. In reclining hero, your arms, legs and side body feel like the banks of a river. Between them runs a current of energy, which becomes stronger and richer as you hold the pose. You rest and recharge. If a solar panel had feelings, then I imagine that’s how it would feel on a sunny day – especially here in the cloudy West Coast rainforest. 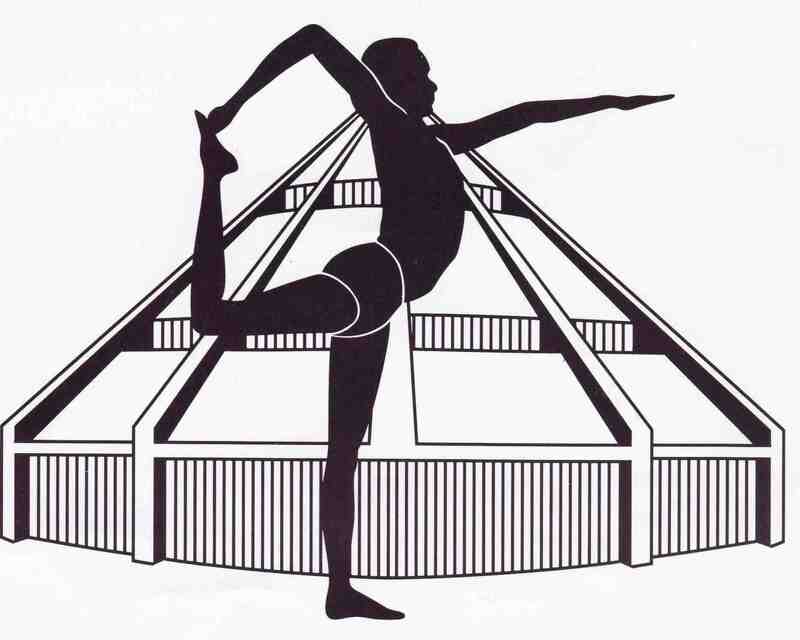 Why isn’t this excellent pose more widely practiced and taught? The most common suggestion is to start with a bolster lengthwise behind your back. But many students, especially cyclists and runners, need much more than the standard props when they first try the pose. Put the same number of blocks on the stool as you plan to sit on. The result can be a teacher’s nightmare. You move from one suffering student to another, piling up props that don’t quite do the job. And at least half the students never feel the glory of the pose. Happily, this version, which my teacher Louie Ettling showed in a class last fall, is much more accessible. 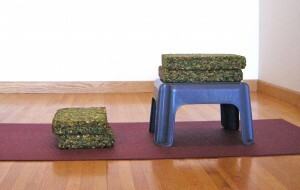 For your first attempt, place the number of chip foam blocks you would sit on in hero pose in front of the stool. Here’s a guideline: if you can’t sit with your calves and ankles in a straight line just outside your buttocks, with your spine lifted and no discomfort in your knees, you need more height under your buttocks. Add blocks until you can sit comfortably in good alignment. Place the same number of chip foams on the stool. Take a brief trial run to see if the stool is placed close enough to support your shoulders when you lean back. There’s no set distance. It will vary with the number of blocks you’re using. Curl your buttocks strongly toward the back of your knees and lift your chest. Then push down into your hands, lift your buttocks and roll your buttocks strongly toward your heels. Keep the length you’ve gained in your lower back as you lift your chest and lengthen your whole front body. Then slowly, keeping your chest lifted and your lower back long, lie back on the blocks. Catch the bottom edge of your shoulder blades on the front edge of the blocks. To begin, support your head in your clasped hands. Keep your elbows only as wide as your shoulders. Make sure that your chest stays lifted, that your buttocks continue to roll toward your heels. Catch the bottom edge of your shoulder blades on the bottom edge of the block. Then check your front ribs and your diaphragm. If your belly feels tight, and has lifted higher than your bottom front ribs, the blocks under your chest are probably too low on your back. Move them towards your shoulders. 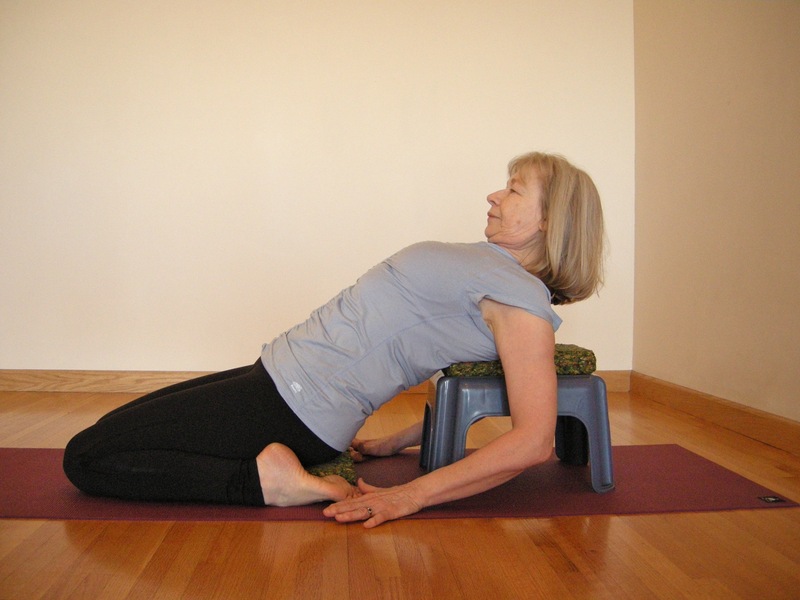 Depending on your proportions and the number of blocks you’re sitting on, you may need an extra block or a folded blanket under your head in order to feel comfortable in the pose. When everything is stable, clasp your elbows. Pull your upper arms into your shoulder sockets. Keeping your shoulder blades moving away from your ears, stretch your forearms overhead. From the top of your outer arms, press in toward your ears. From the top of your outer thighs, press in toward the centre. Keep your shoulder blades moving down as you lengthen your side ribcage. 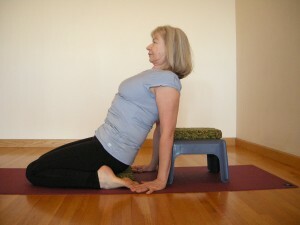 Then relax your work in the pose to about half, still keeping the actions, but less intensely. Support your head with your clasped hands, and lengthen the back of your neck. To come out, press your hands into the floor, lift your chest, and sit up, keeping your head back to maintain the shape of your back. Stay for as long as you want, but only if you are pain free. If it’s hard work to keep the actions, then try 30 seconds, and repeat the pose several times. When you can easily hold the pose for two minutes, try removing one chip foam from under your buttocks and one from the stool. Lead with your chest, not your head as you sit up. Once you can happily stay in the pose for several minutes with just the floor under your buttocks and the stool under your shoulders, you’re ready to experiment with a bolster, some blankets or a double layer of chip foams. Supta Virasana (say SOOP-ta veer-AH-sanna) means reclining hero. Supta comes from the same root as the English word “supine,” meaning lying on your back. “Vir” the root of Virasana, means manly, or its closest English equivalent, virile. 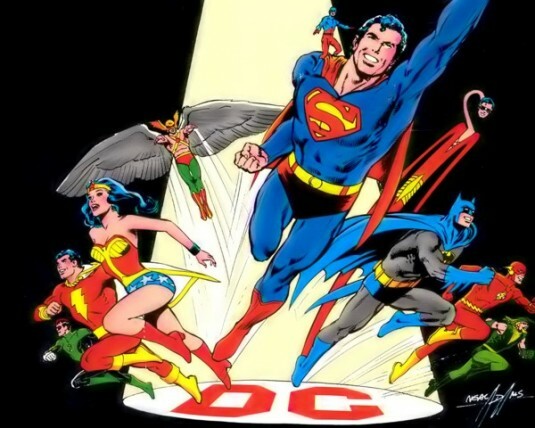 That’s the kind of hero that we’re all called on to be, all our lives. We watch over and protect our children, our pets, and in time our parents, our siblings, our friends and our mate. You don’t have to be manly for that, although it can help. Having a way to rest and recharge can help even more. Well, I can’t claim the creativity – I learned it from my teacher – but I’m happy to take credit for sharing. I love this edition, and I am slowly making friends with the pose too. Glad you liked it. Don’t you find that friendships that develop over time are eventually the strongest? Very comfortable, I just tried your set up for supta virasana. After holding my heavy head awhile, I put 2 stacked blocks to support my head. Total comfort! Thanks for a nice pose to rest in. You’re right about the head support – depending on your proportions and the number of blocks you’re using, head support can be very nice indeed. In fact, I’m going to add it to the directions. So thanks for that. Next post: Headstand at 70? Why not? 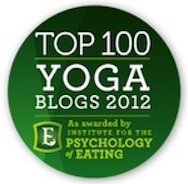 Previous post: Can Yoga Help You Lose Weight?